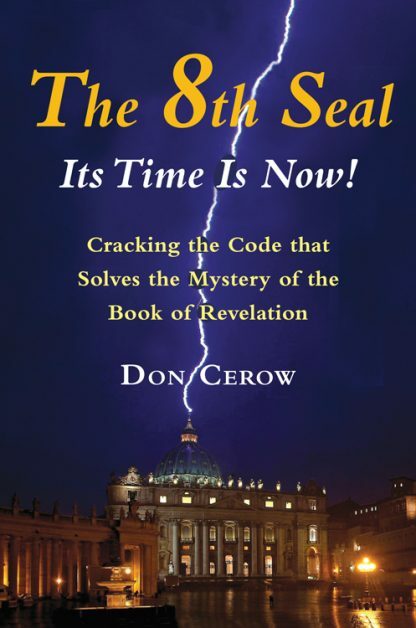 The 8th Seal-Its Time Is Now! The book of Revelation encoded information and astrological data into a text whose mysterious symbols and dramatic storyline have fascinated and confused scholars and religious people for 2,000 years. This groundbreaking study demonstrates that the book of Revelation�s ancient author(s) possessed extensive and sophisticated knowledge of the sky and the patterns therein that influenced the text�s most dramatic prophesies, which were all based on observation of past events and calculations of future patterns. Don Cerow scientifically explains the astronomical facts of the vernal equinox and its changing relation to various stars and constellations. These various alignments and intersections herald great changes in the development of our planet. We learn how various historical events reflected certain astronomical alignments in the past and how we may anticipate the effects of such events in the future. The book includes numerous tables and black-and-white illustrations.